Along with the new LG V10, LG unwrapped a new smartwatch this evening called the Watch Urbane (2nd Edition). This watch is unique in that it’s the first Android Wear smartwatch to feature cellular connectivity, with an option to connect via 4G (LTE), 3G, WiFi or Bluetooth. Why anyone needs LTE on their watch is beyond me, but that’s where we are at in 2015. The watch itself sports upgraded specs over the previous generation Watch Urbane with 1.2GHz Snapdragon 400, 1.38-inch POLED display (480×480, 348ppi), 4GB storage, 768MB RAM, 570mAh battery, GPS, and IP67 dust and water resistance. That resolution and battery capacity are both kind of nuts for a watch. Good job there, LG. Unfortunately, that giant battery means a watch that is a whopping 14.2mm thick. For reference, the new Moto 360, Huawei Watch, and original Urbane were all 11mm and under. 14.2mm is…woof that’s thick. So why all of the cellular connectivity? Well, you can make calls with this Watch Urbane, supposedly leave your phone at home if you’d like, and also workout with GPS tracking. SEOUL, Oct. 1, 2015 ― At the event to introduce the V10 smartphone, LG Electronics (LG) provided a sneak peek of the LG Watch Urbane 2nd Edition, the first Android Wear device to feature cellular connectivity. 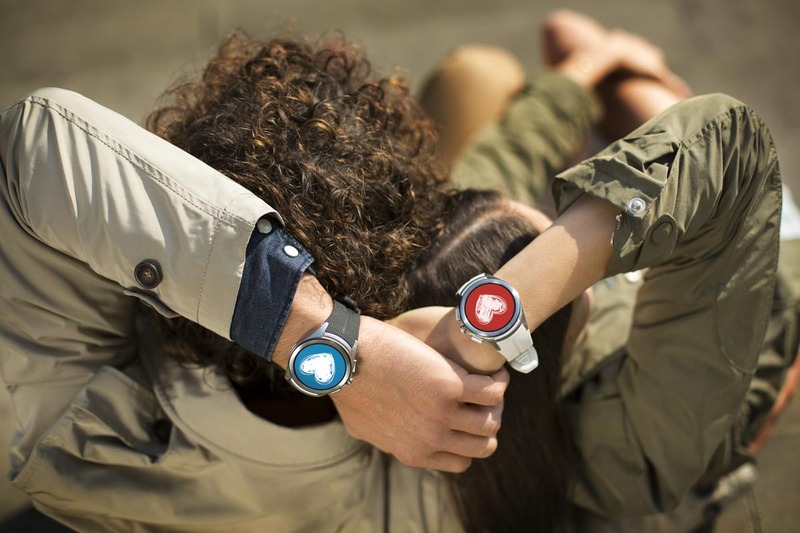 With the option to connect via 4G, 3G, Wi-Fi or Bluetooth, LG’s newest wearable device works seamlessly with Android smartphones or can go it alone, when carrying a smartphone isn’t practical or convenient. Cellular enabled features will vary across Android and iOS. 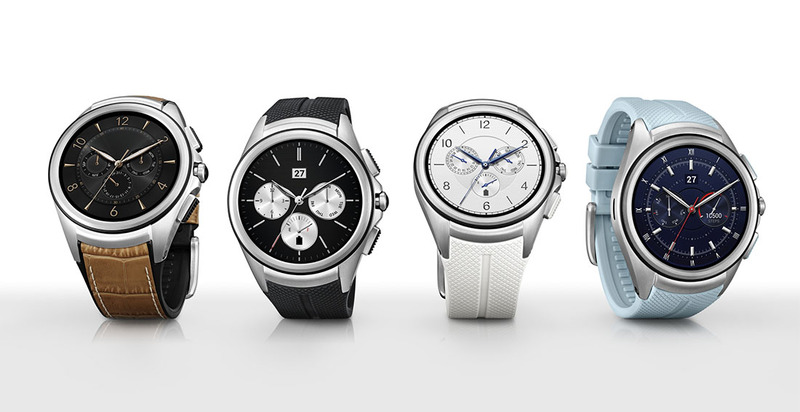 The latest LG Watch Urbane delivers the highest resolution display of any smartwatch currently on the market today. With a resolution of 480 x 480, the new LG Watch Urbane delivers 348ppi on its 1.38-inch full circle P-OLED display. With a diameter of 44.5mm, the smartwatch resembles a classic timepiece with its hairline-etched stainless steel body and durable hypoallergenic TPSiV™ elastomer band. And to live up to the original LG Watch Urbane’s great battery life, the 2nd Edition features a high-capacity 570mAh battery and Power Saving Mode to last throughout the day and more. Three buttons adorn the right side of the LG Watch Urbane 2nd Edition to provide quick access to shortcut settings such as contacts, LG Health and apps list. Ambient mode can now be enabled or disabled with a simple press of the crown button. 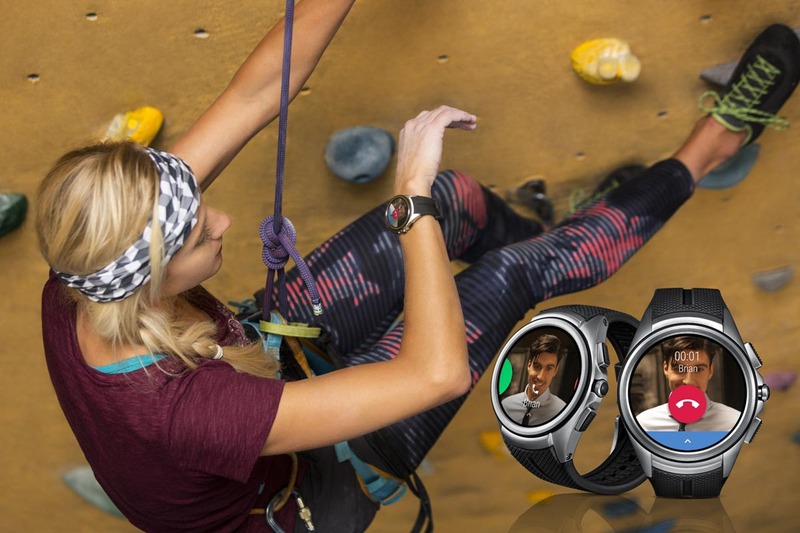 In addition to the 16 included watch faces, fitness-related features such as heart rate tracking, workout tips and stress level monitoring are also offered. The LG Watch Urbane 2nd Edition will be available first in the United States and Korea, followed by markets in Europe, CIS, Asia and the Middle East. Details including price and date of availability will be announced locally at a later date. To see the LG Watch Urbane 2nd Edition in action, go to https://youtu.be/FdRymDRtPJA .